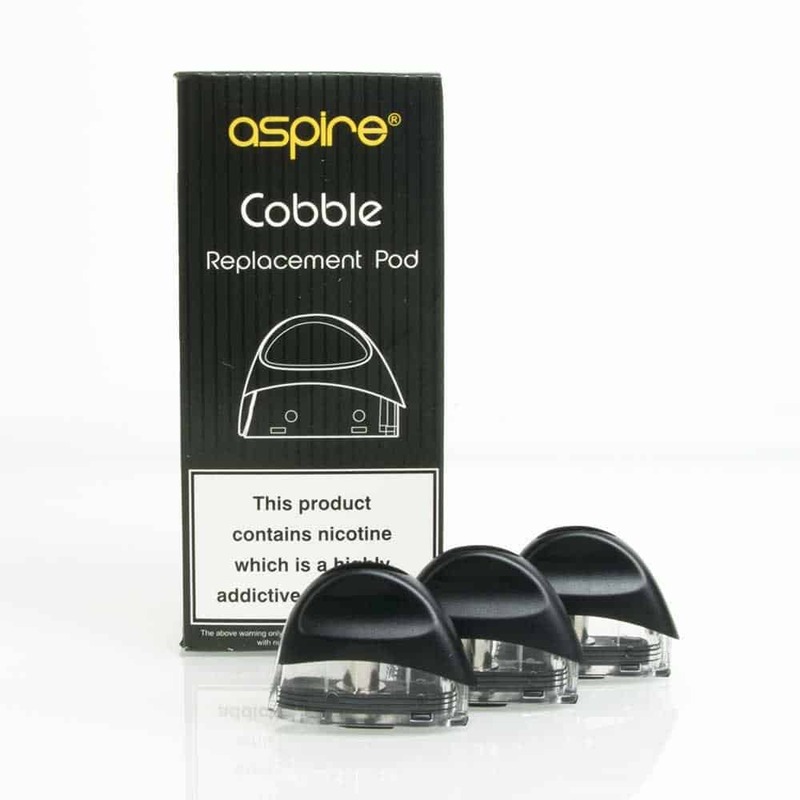 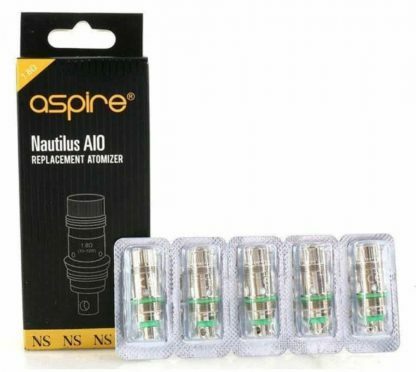 Pack of 5 genuine 1.8 Ohm (10W-12W) replacement AIO NS coils for the Aspire Nautilus AIO Pod Mod Kit which we also sell. 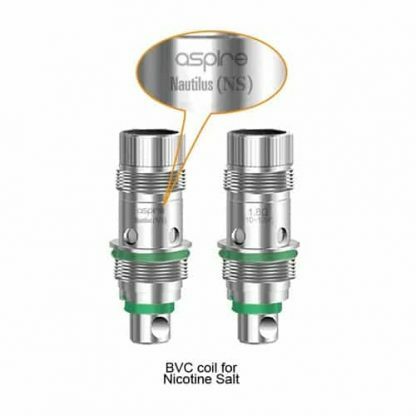 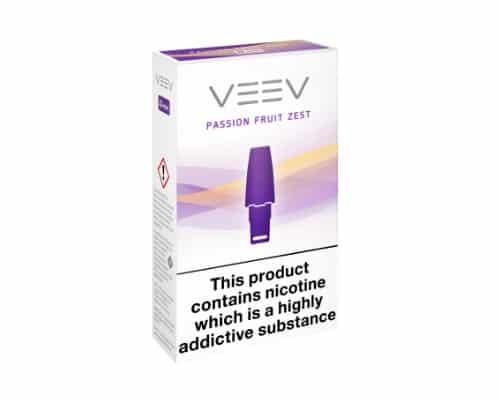 These coils are specifically designed for use with nicotine salt e-liquids which are different to standard liquids. The price is for 5 (FIVE) replacement coils.